This southern mountain town is located in what is called the Blue Ridge National Heritage Area of western North Carolina. 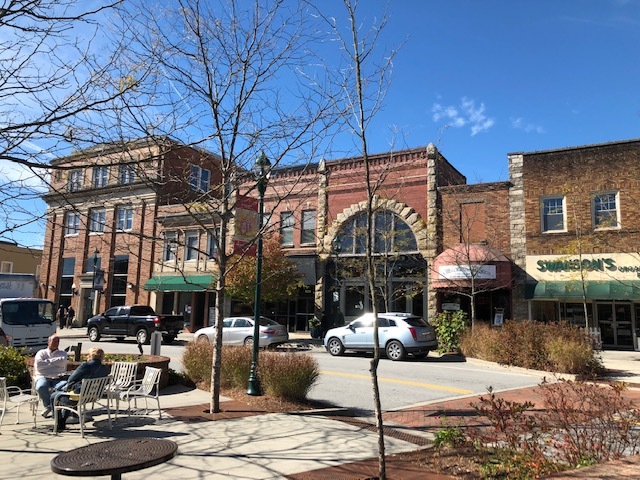 Hendersonville and the nearby Village of Flat Rock has an exceptional and beautifully and revitalized downtown area with boutiques, antique shops and tourist attractions. Its architecture reflects the late 19th and early 20th centuries. The downtown is listed on the National Register of Historic Places. The population is 12,000, although far more people live in the area. Hendersonville is located in Henderson County. 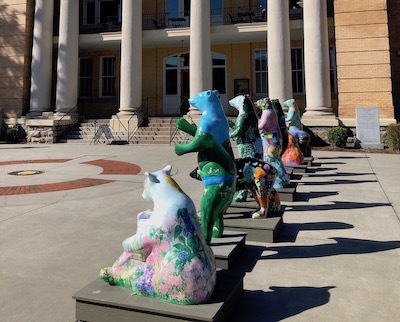 Hendersonville's economy is strong thanks to tourism and the popularity of North Carolina’s climate and charming atmosphere. There is plenty to do and see. Photograph of downtown Hendersonville courtesy of Wikipedia and T.D. Cox.